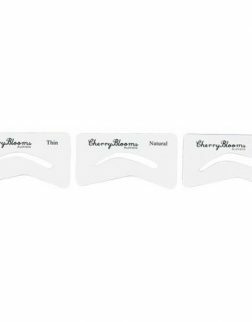 In 3 easy steps, Cherry Blooms Fiber Lash Extensions, Eyeliner and Brow Kit give you the effect of extensions and impact, without the drawbacks. 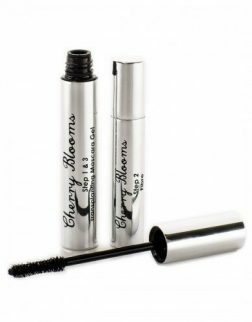 Cherry Blooms Brush On Fiber Eyelash Extensions is hitting the beauty world by storm! 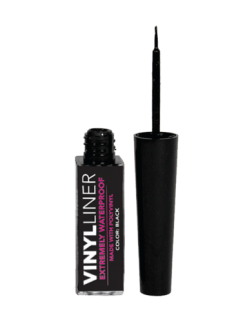 This revolutionary Fiber Lash Extension product is stocked in hundreds of professional salons and spas worldwide and has the ability to extend and thicken your natural lashes by up to 600% guaranteed! 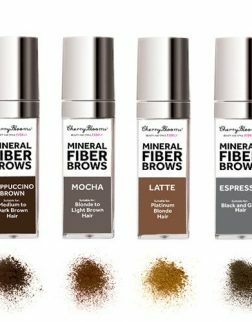 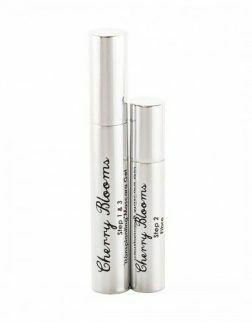 Achieve instant brows and long lashes with these Cherry Blooms products.